high above and a world away from the Greater Los Angeles area, Mt. 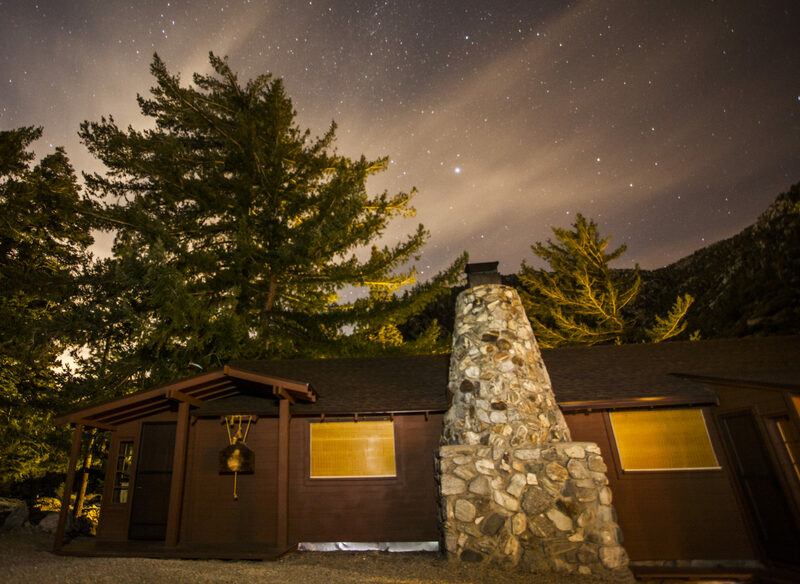 Baldy Zen Center serves as a home for the practice and study of Rinzai Zen. Our founder, Kyozan Joshu Sasaki Roshi, created this unique American training center where his teachings could take root, deepen, and mature. Offering rigorous practice and honest inquiry into Zen and the fundamental nature of the self, Mt. Baldy is a space wherein students come together to help one another unveil the core principles of Buddhist insight. Mt. Baldy’s programs include introductory classes, sesshins (week long retreats), workshops and training periods, as well as face-to-face meetings with monks, oshos (Zen priests) and other teachers. Students and visitors from all levels of practice, experience and background are welcome to join us.